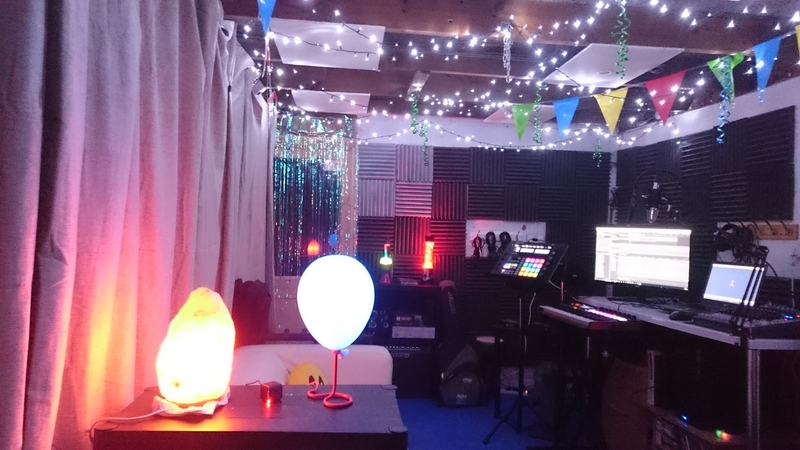 I am a musician and producer based in Horsham. Have recently formed a band with some friends and we are seeking a drummer. We have all the equipment needed and are securing a regular practise space. Most contemporary music really, I don't like anything too shoe gazy but not too simple either. A good mix of entertaining and clever is what I strive to achieve in my writing. Mixer and Audio Interface. Amps & FX for: guitar, bass, vocals. Custom built hybrid drum kit. Komplete 11 synths.